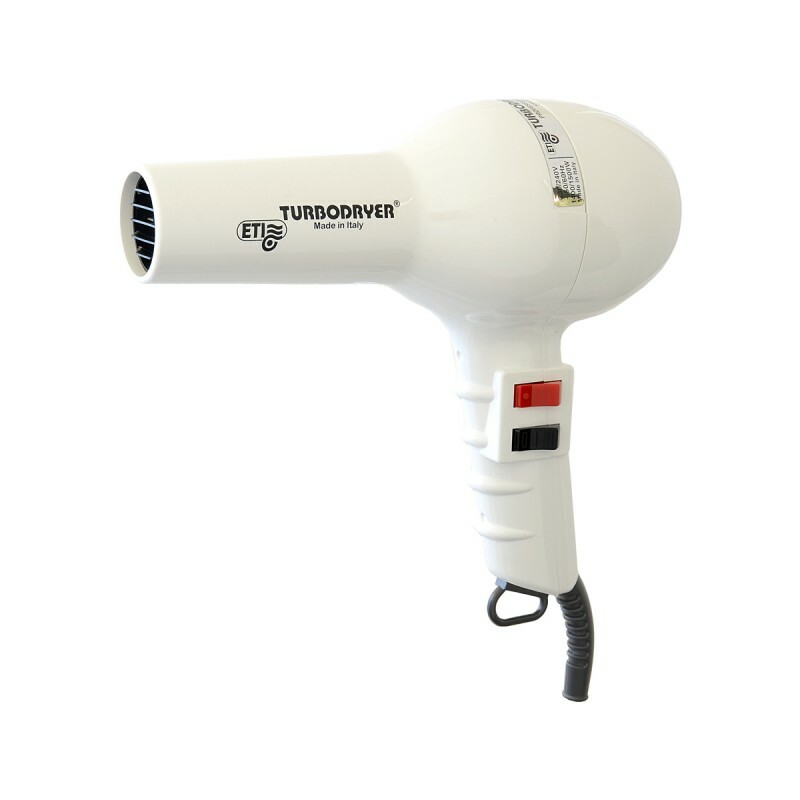 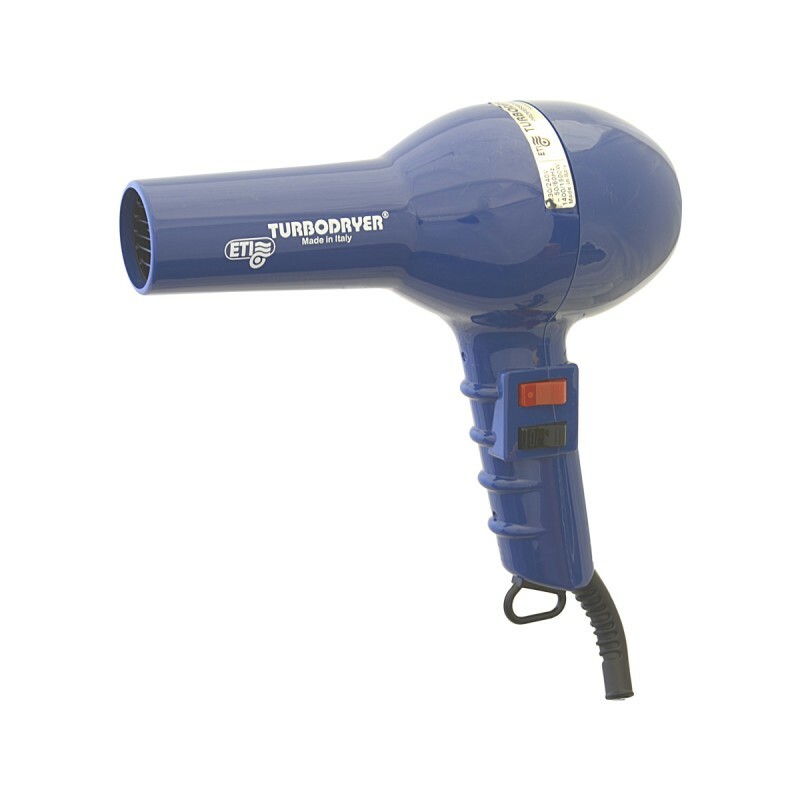 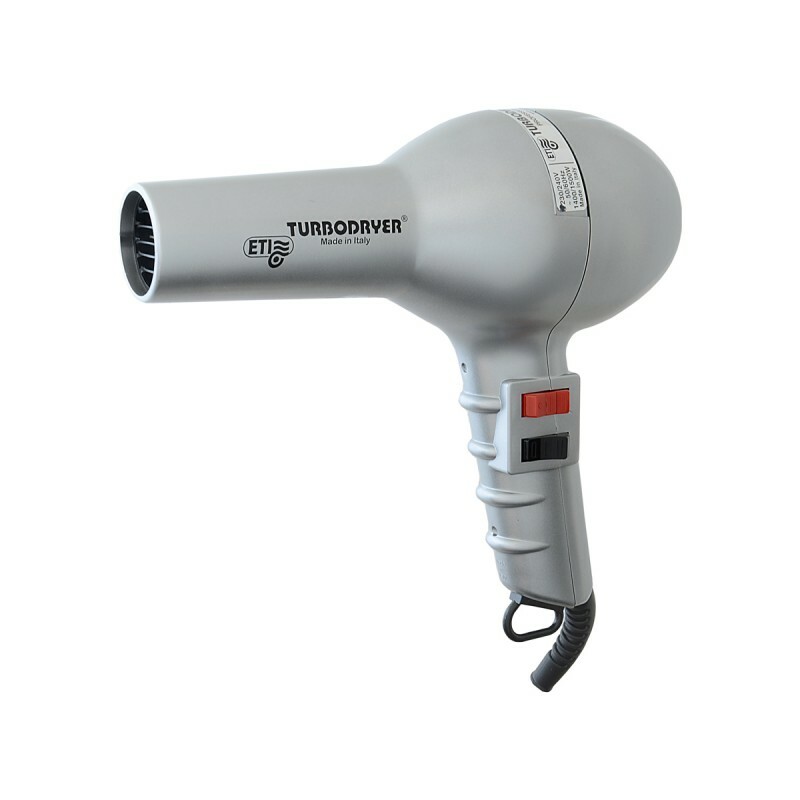 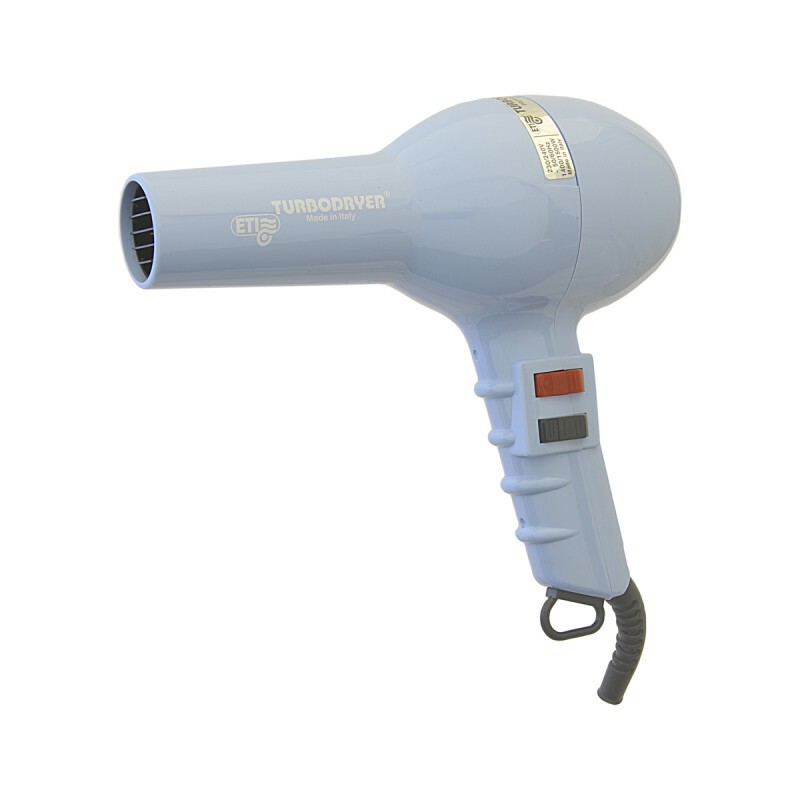 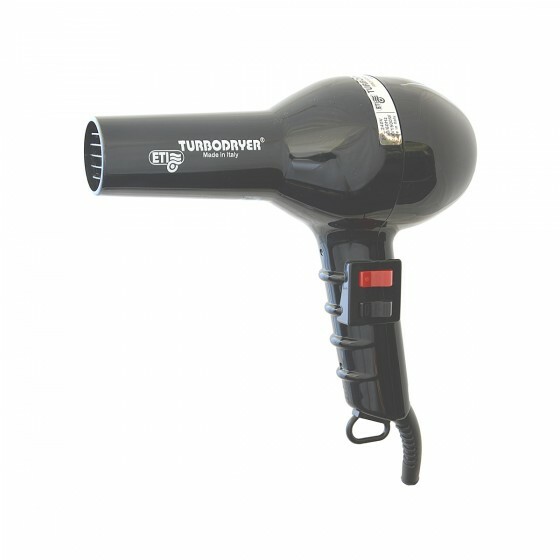 The ETI Turbo Dryer gives faster, smoother airflow through airflow technology to give 30% more drying power. 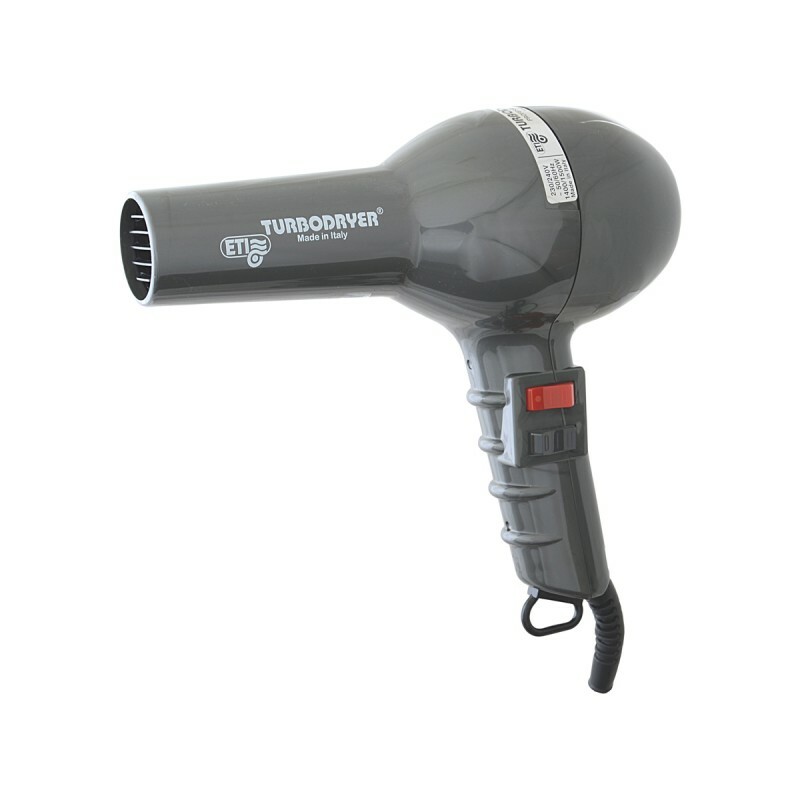 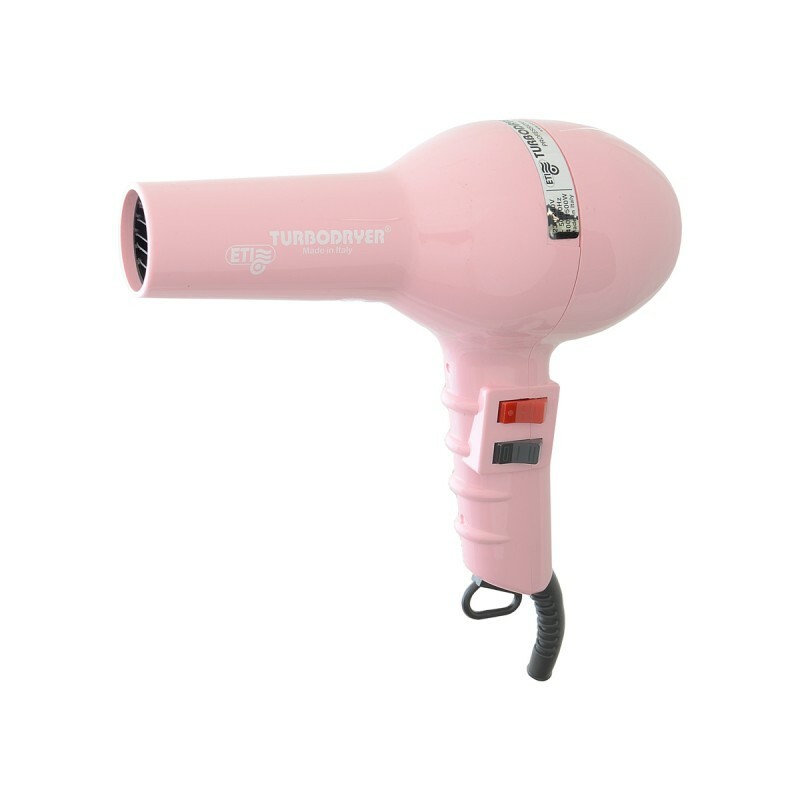 Long life AC Motor and patented fan design extends the life of your hair dryer, this focuses airflow, eliminating turbulence to give smooth powerful drying power. Removable rear filter. 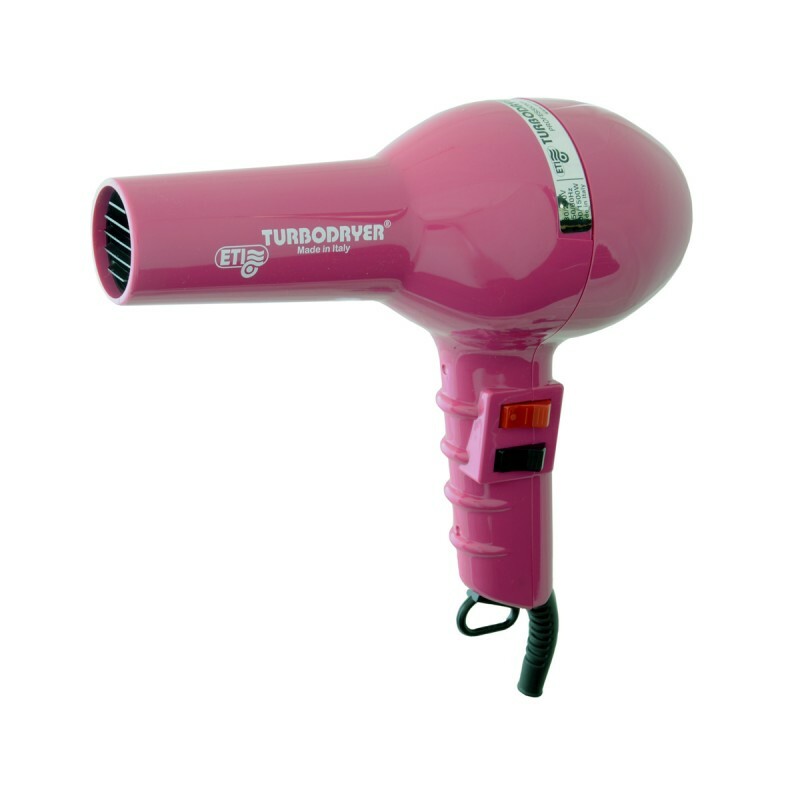 Choose your colour choice from the dropdown.